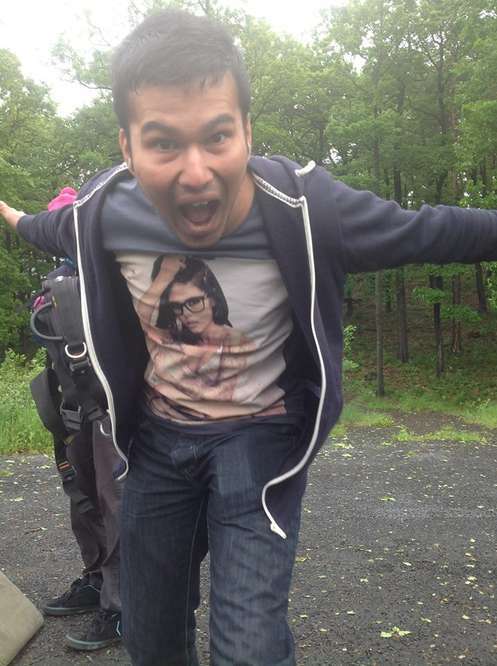 Thrilling experience of throwing yourself off a tall spot. Big portion of fun and excitement. Perfect balance of safety and fun. 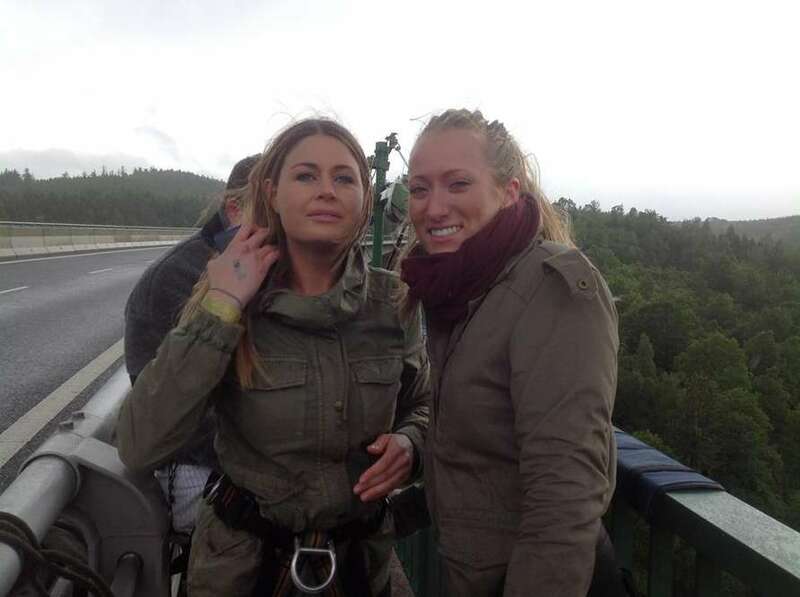 Amazing experience of bungee and gun shooting. Crew is very helpful and cooperative. Weight limit: 40–160 kg (88–350 lb). Weight limit: 40–110 kg (88–240 lb). How about the adrenalin-pumped experience of throwing yourself off a tall spot, your life tied to nothing but a rope around your ankles? 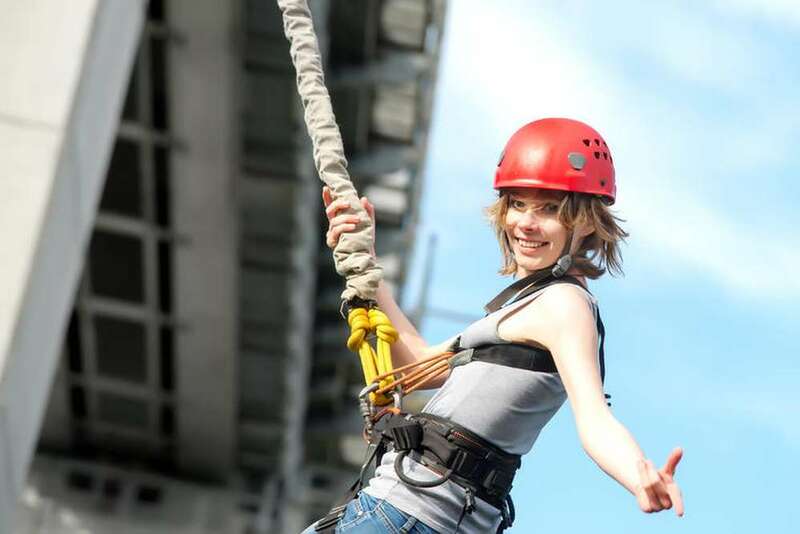 Challenge your fears and jump into the adventure from the high bridge or the TV tower. 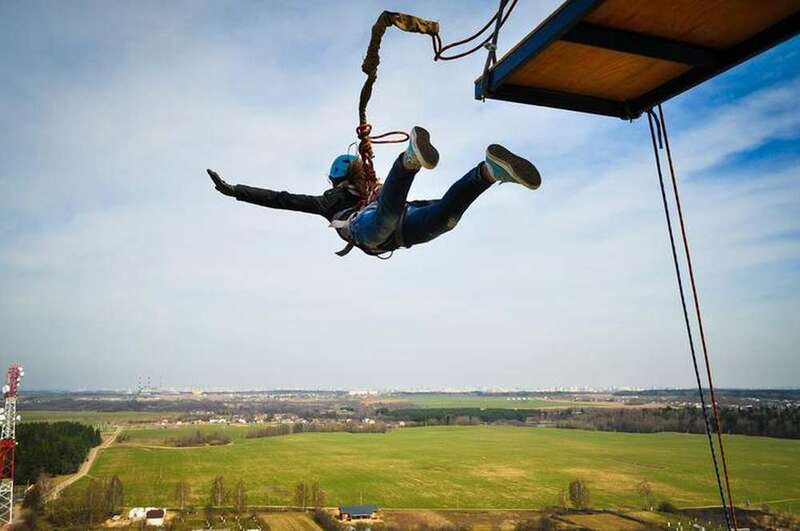 Fall freely for several seconds before the elastic cord starts to stretch and contract until it looses all its energy, leaving you finally hanging upside down with an ear-to-ear smile! 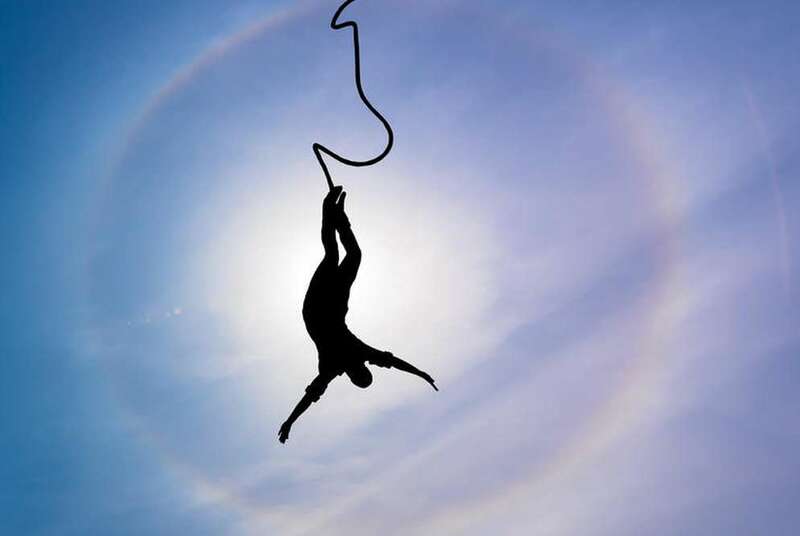 You will jump under the supervision of professional instructors with many years of experience, using only the modern, top quality, regularly proofed and controlled equipment. Your driver picks you up at your preferred address in Prague. 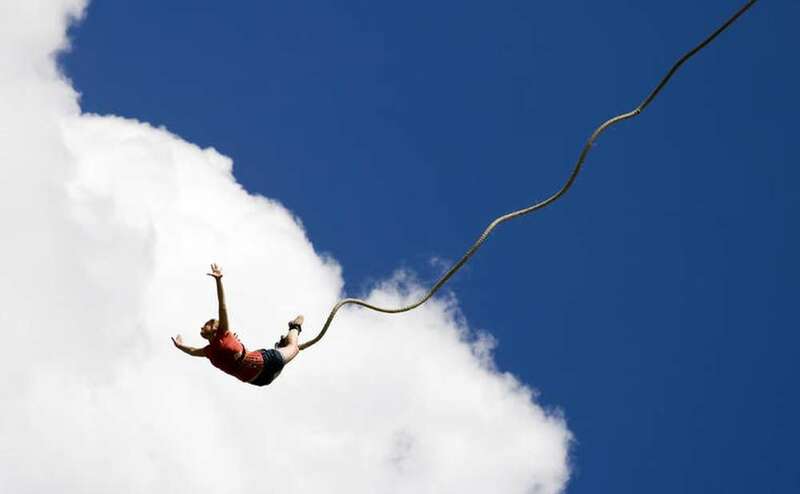 Sit back and relax in an air-conditioned minibus on the way to the bungee jumping venue. Your English-speaking instructor gives you a safety briefing. Wear comfortable clothes and tight shoes. Participant younger than 18 years have to produce evidence of parental consent, or other legal representative in written form. Exhilarating experience, will go back a 100 times more if I could. A must try experience. Worth every penny! Very easy to setup events and a lot of fun. Thanks to kate, sam, patrick and mathew for an awesome day in praha. 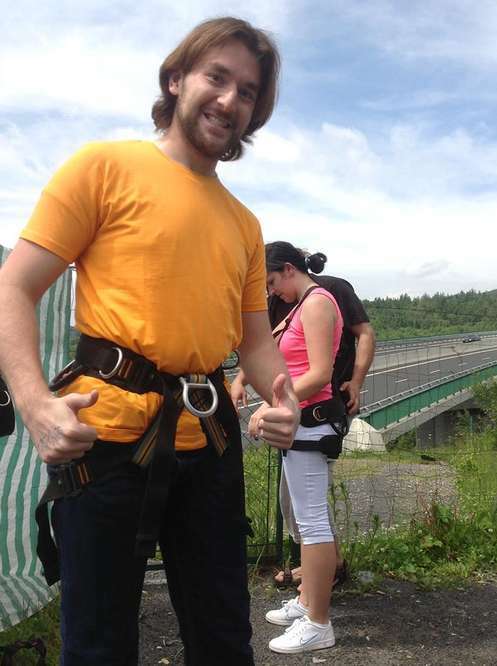 I went bungee jumping today and it was terrifying, but also awesome!! and Bob was our driver and he was very nice. thankyou for the experience! Had a brilliant time, thanks!! Thank you, we had a great time. I loved it... special thanks to Kristina, and Tony. Surely recommend your service! Awesome experience! Kate was our driver, gave great advice for a first time jumper, super friendly, and she made the day so much fun! Definitely recommend! They also try to get you there early so you don’t have to wait in line which was a bonus! It was so much fun and Kate was awesome! Thanks! Enjoy the rest of your summer!! I loved it!!! The jump is the best adrenaline rush!!! Great people and facility. Great new experience, very thrilling. Good communication and arrangements with the people of Magical Prague. Pick up in the city center was correctly arranged. Very friendly assistance. Amazing experience of Bunjee and gun shooting. There is a wide range of awesome guns to choose from. 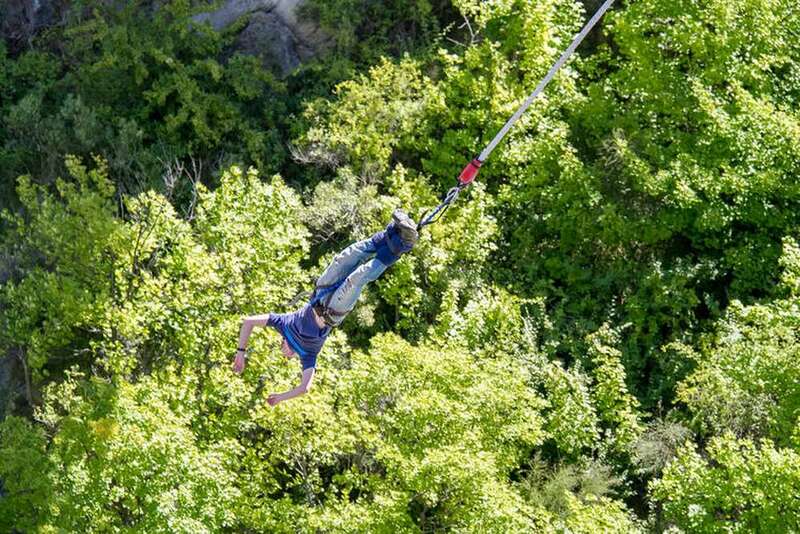 And some amazing spots for bunjee jumping. Crew is very helpful and cooprative. 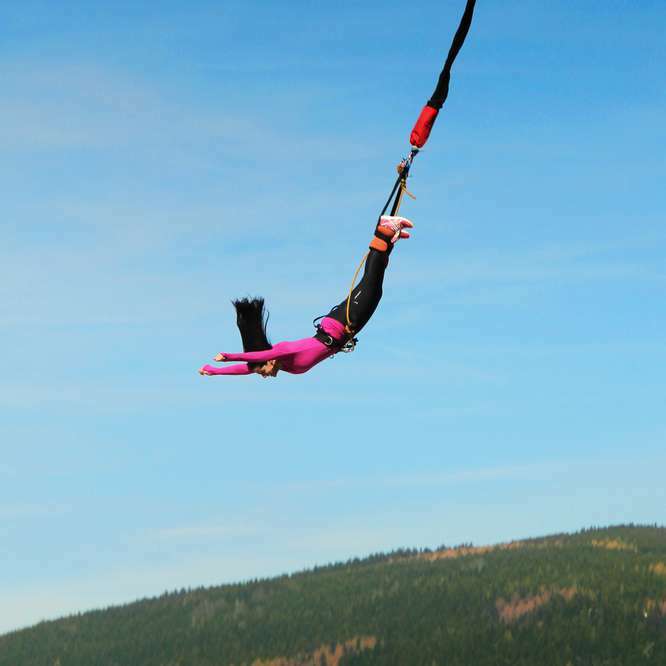 Recommended specially for people new with Bunjee jumping or shooting. Great service with a taxi to the bungee jump and nice people all day. Amazing experience and I would recommend everyone to try! We went shooting yesterday and it was incredible! They did everything for us, taking the hassle of organising transport etc away so we could just thoroughly enjoy the experience. The instructor was amazing, I've never fired a gun and he explained everything perfectly and prepared me for an experience of a lifetime. We also were able to have a mini photo shoot with the guns afterwards which topped off an incredible day :) would highly recommend to anyone who will listen We also went bungee jumping with magical Prague/Enjoy Prague. It was insane!! They picked us up on time, we had plenty of chances to stop on the way there to get drinks etc. Our guide was lovely and took pictures for us and stopped at some beautiful scenery points. The team were very professional and made us at ease for the jump. I even forgot my coat with my belongings in it and they have done everything they can to ensure it gets back to me! These people are amazing. I couldn't thank them enough!!! Please use these guys if you want to have an incredible experience in Prague!!! 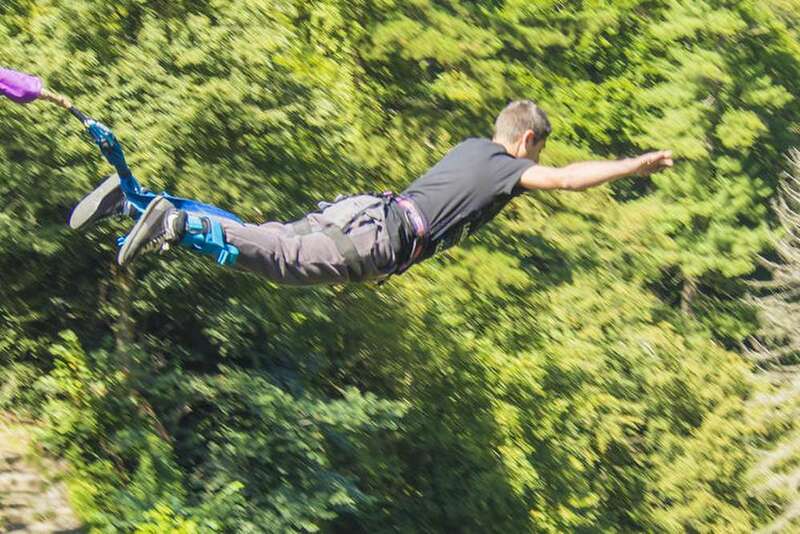 I visited Prague for a weekend and decided to bungee jump, me and a friend. I got an immediate response for my questions and was helped thoroughly. We were picked up easily and on-time from our hotel and our driver was very hospitable the entire trip, making sure we stopped if we needed to use the bathroom, etc. He even took pictures for us as we jumped. He was a great host and we enjoyed it very much! We left our certificates in his car when he dropped us off and I immediately emailed the EnjoyPrague office when I noticed. They were very helpful and the driver was able to drop them off at the office for us to pick up shortly after. We definitely loved everything about this experience! Prague is one of the most beautiful cities that I have ever visited. Getting an opportunity to communicate and work with Manager Kristina Kubokova to help coordinate some beautiful opportunities in Prague was truly special. She is excellent at communication and finding ways to help find things that you would love to do in this magical city. I would recommend anyone who visits Prague to reach out to Magical Prague to make their trip very special. 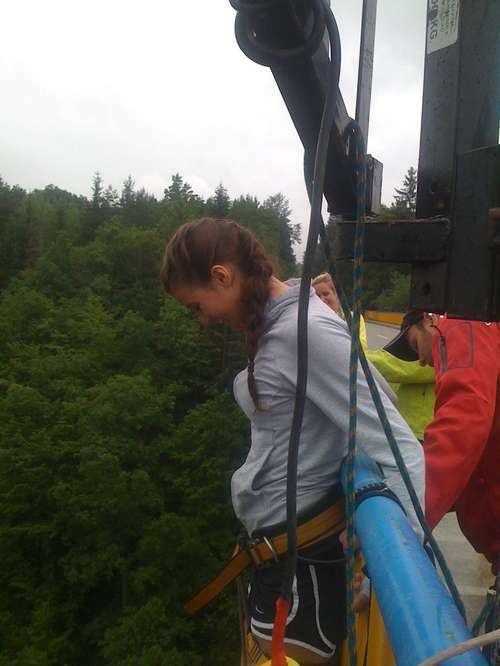 She was able to do that for me and my roommate and it was truly amazing getting an opportunity to Bunji jump at this ski resort outside of Prague. Thanks Kristina! She even told me where my last name Ferda which is Czech came from. If you are visiting Prague make sure to reach out to see how they can make your trip as memorable as possible. Thank you very much for the nice day out. Bob was a wonderful host! We had a very good time in Prague!